Smartphones have become the ultimate necessity these days. You can survive a few hours without having food, but it is becoming increasingly difficult to spend time without your phone in your hand. With such a dependency on our phones, it becomes extremely frustrating when you drop your mobile while you’re trying to get it out of your pocket. To make matters worse, you end up with a smashed or broken screen! Or have you had your phone for a couple of years and are finding that the speaker isn’t working at its best? 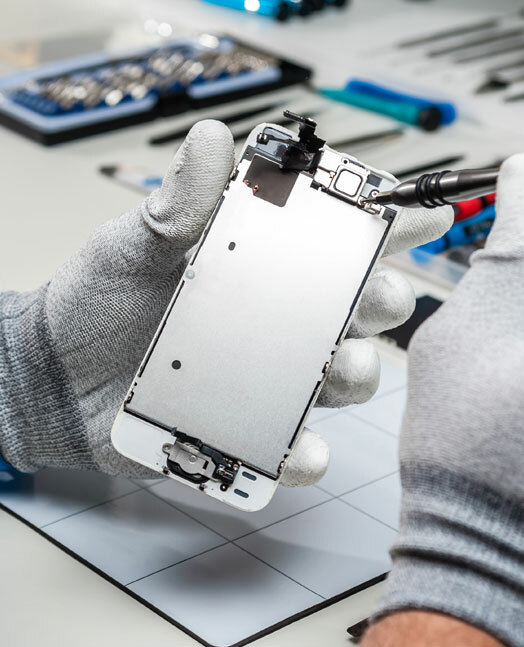 We specialise in Mobile phone repairs and IT services. We can repair all brands of mobile phones incl. Apple/HTC/Samsung/Motorola/Sony etc. and our IT department can fix any and all computer problems from a broken screen to viruses and malware. In store we have a quality range of phone/computer accessories, Inks and toners and we are a Telstra prepaid Mobile reseller.